An Apple camera with Smart HDR would revolutionize photography. 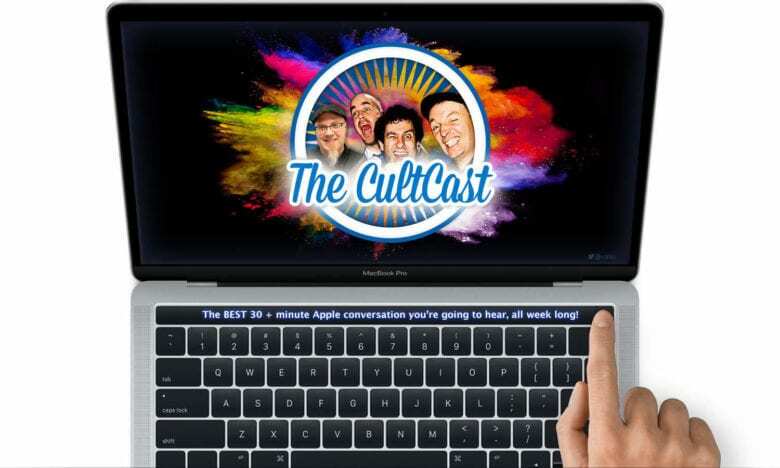 This week on The CultCast: We tell you how iPhone’s Smart HDR takes pics better than cameras costing thousands, and how a proper Apple Camera would be positively unstoppable. Plus: The Supreme Court may force Apple to allow competing app stores; proposed tariffs on the iPhone could send prices sky-high; and Apple says the XR is one of the best-selling iPhones ever. Our thanks to LinkedIn for supporting this episode. A business is only as strong as its people, and every hire matters. Head to LinkedIn.com/cultcast and get a $50 credit toward your first job post. Depth Control gets confused by glass. Most iPhone camera reviewers are upgrading from last year’s model, the incredible iPhone X. Most iPhone buyers are upgrading from an earlier iPhone, probably the iPhone 6s or 7. This review is for the buyers. 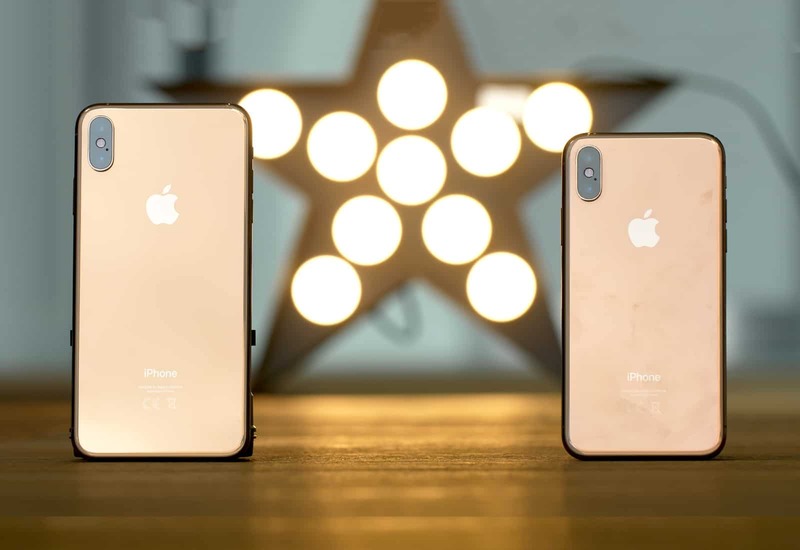 In it, I compare the new iPhone XS camera to the iPhone 7 camera, and talk about just how massive an upgrade this is. iPhone X owners shouldn’t feel left out, though. 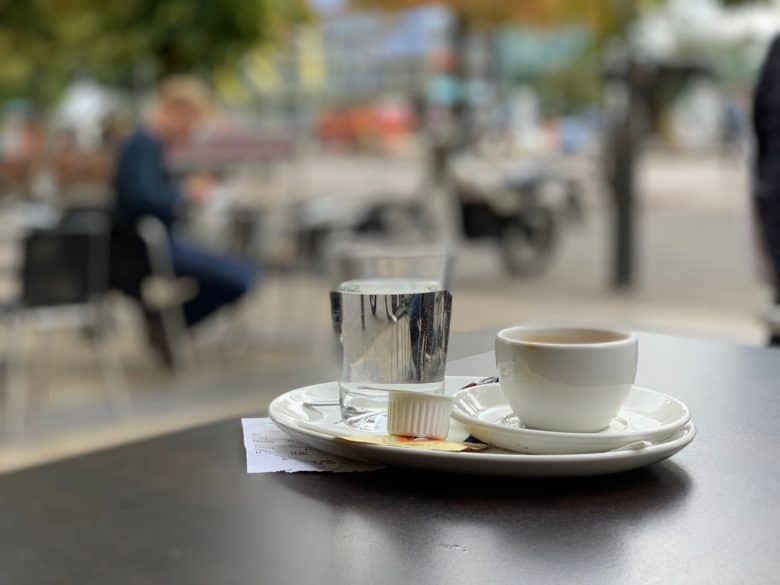 Camera-wise, the iPhone XS and XS Max might be the biggest iPhone upgrade since the iPhone 3GS added autofocus. One note: The iPhone XS Max has the exact same camera as the XS, so this review goes for both. This is the kind of photo you can take with iPhone XS. The new iPhone lineup ships with the best cameras Apple has ever installed in a smartphone. 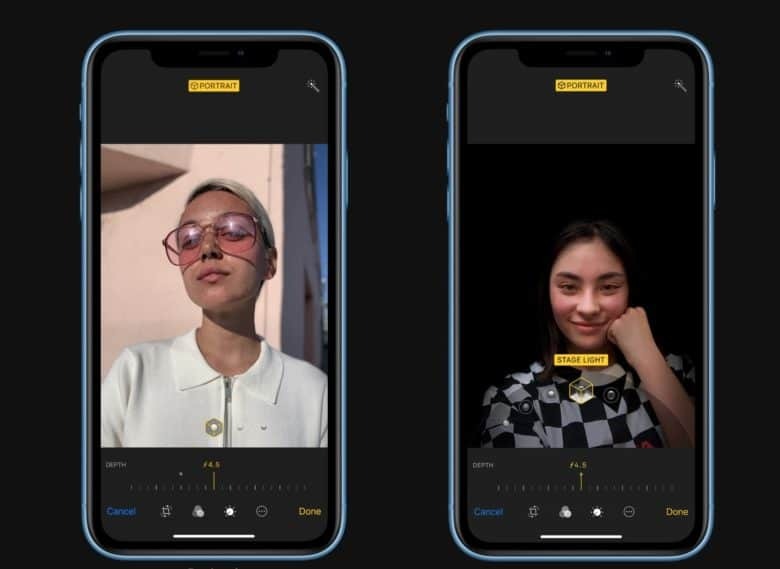 Sample photos shown off during yesterday’s keynote gave us a preview of its jaw-dropping capabilities, and there’s more. 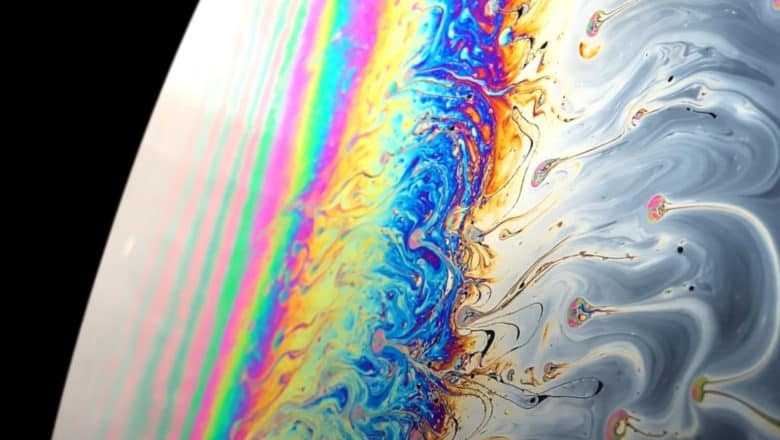 Apple’s new “Shot on iPhone XS” video showcases what the company’s new camera is capable of when shooting in slo-mo, super-sharp 4K, and time-lapse.